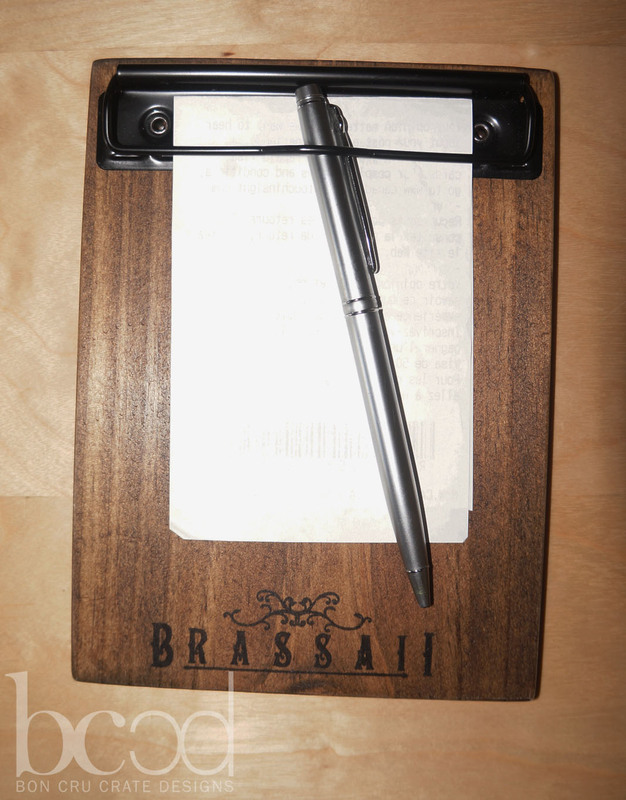 Why just hand your customer the bill at the end of the evening when you can present it to them instead! 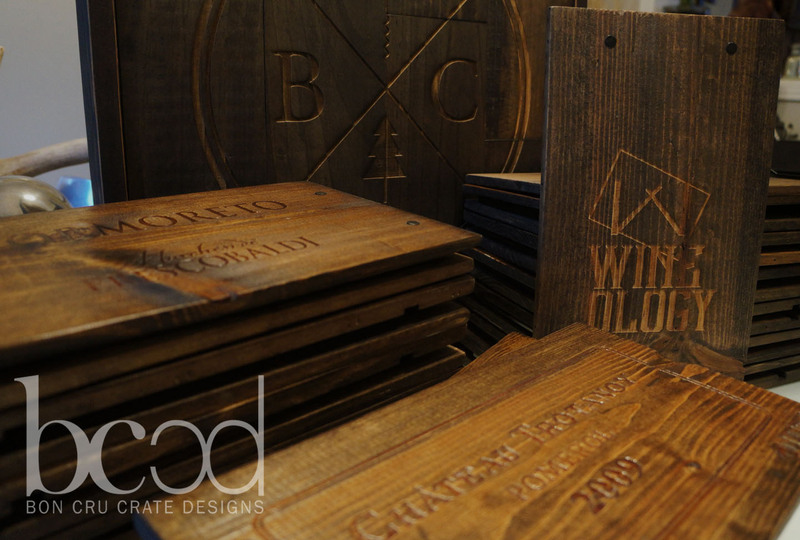 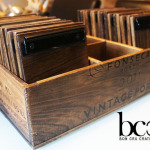 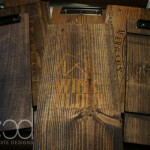 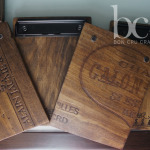 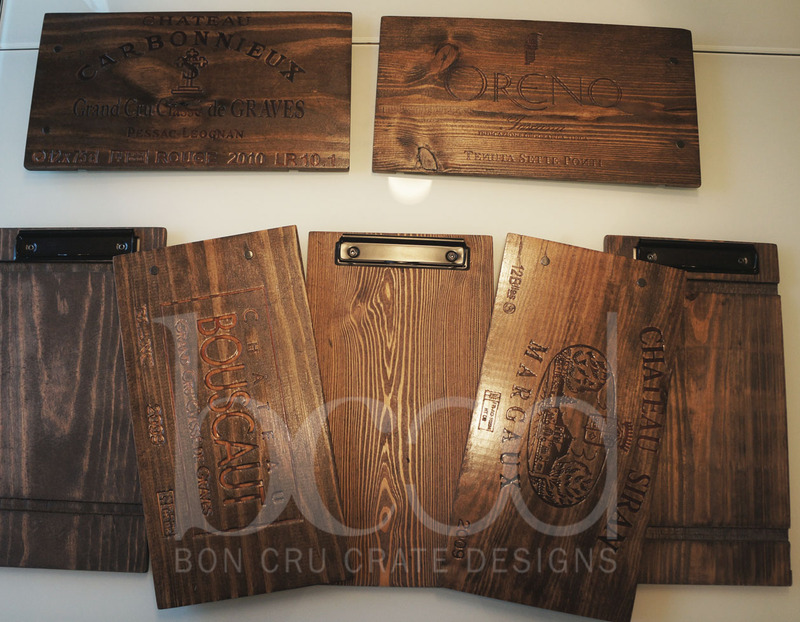 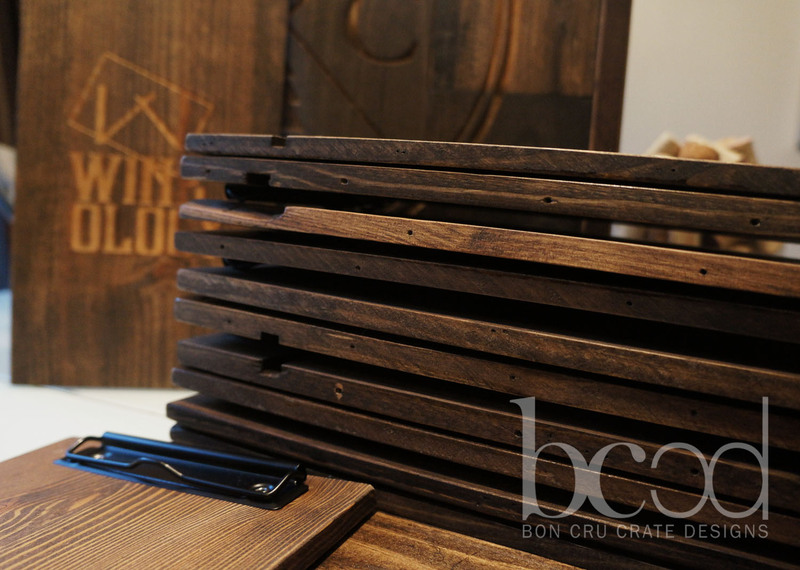 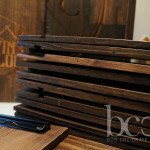 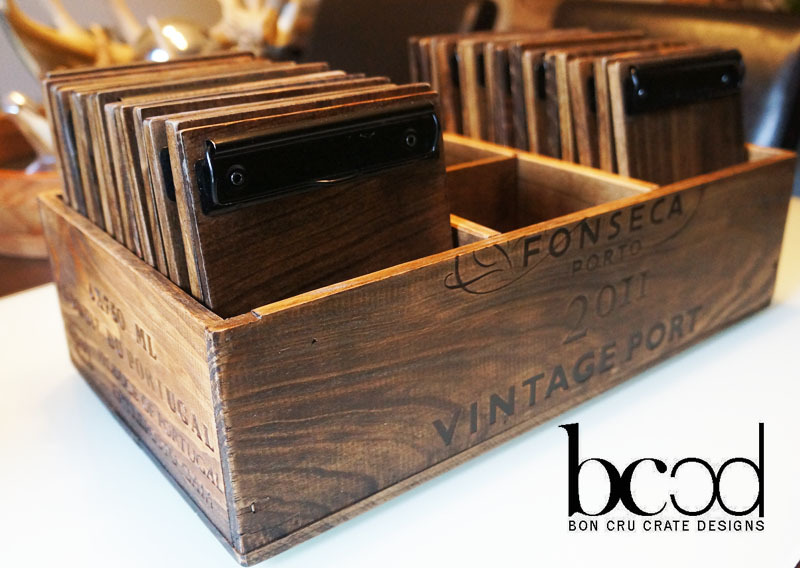 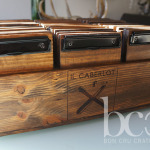 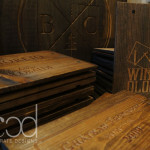 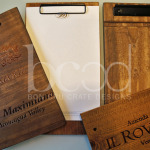 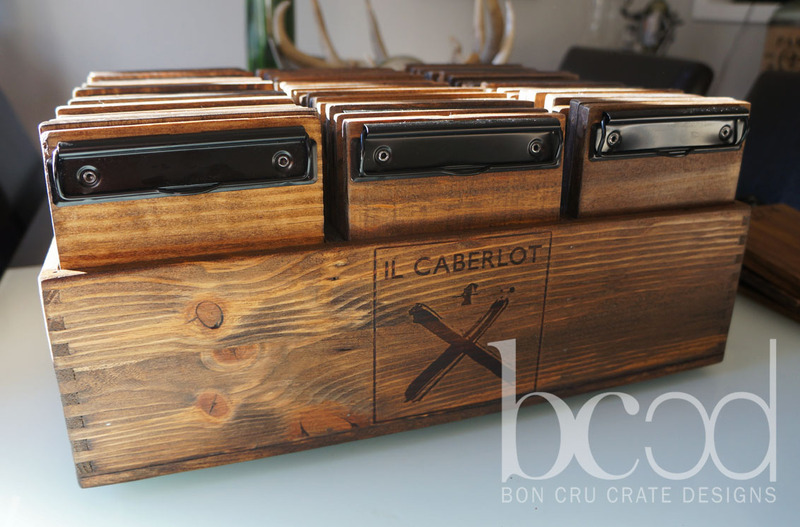 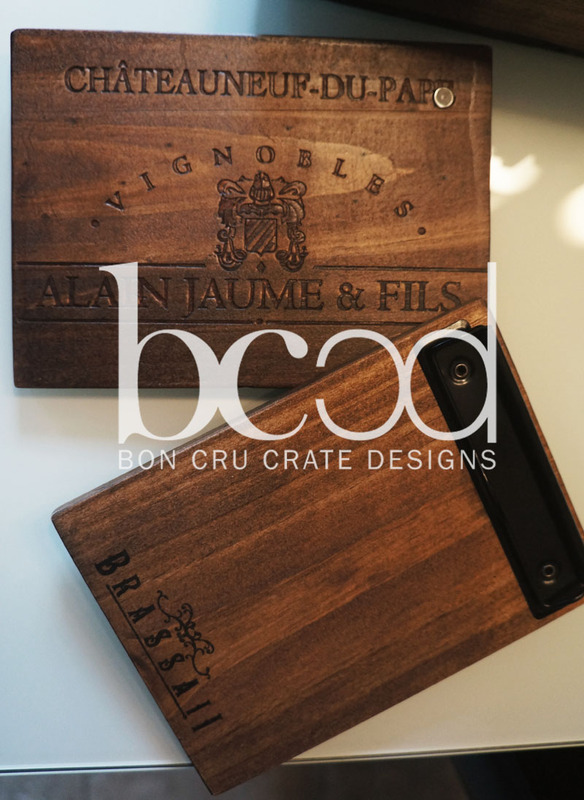 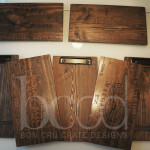 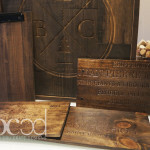 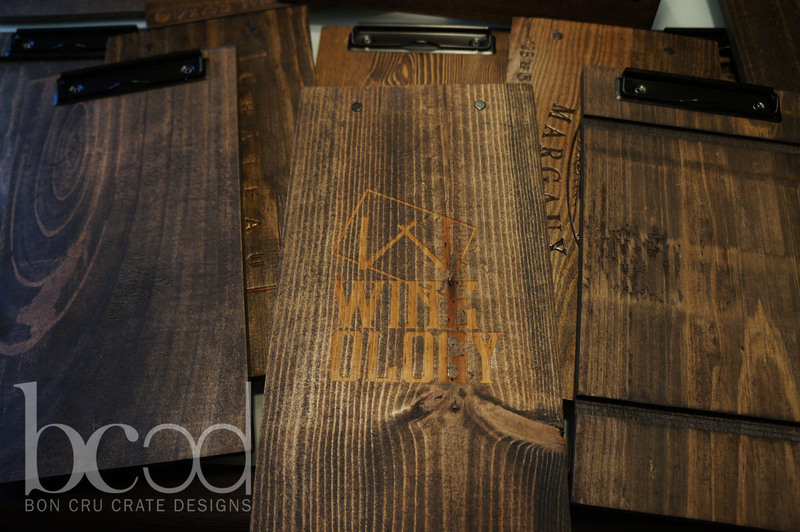 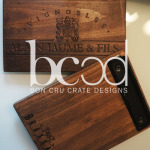 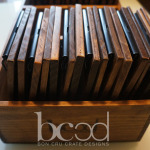 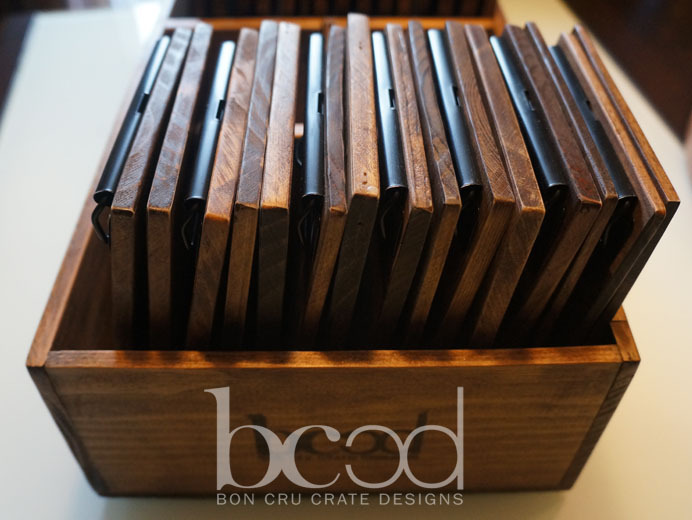 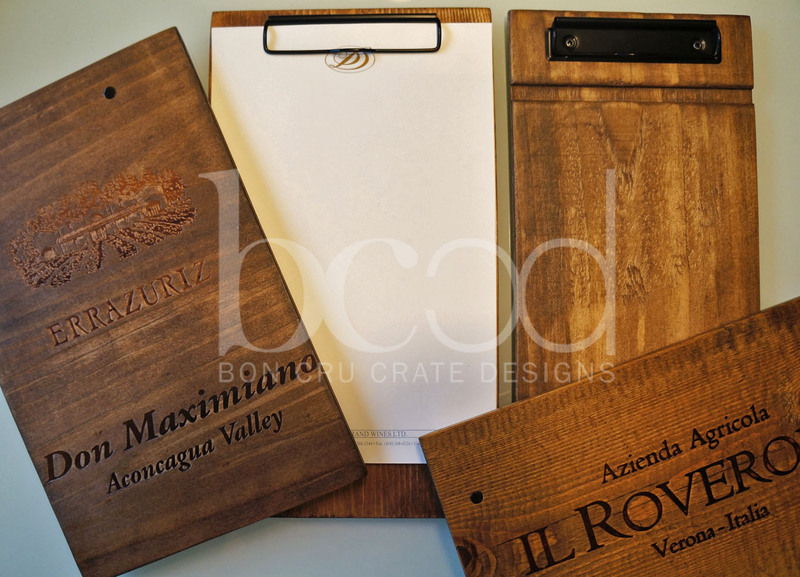 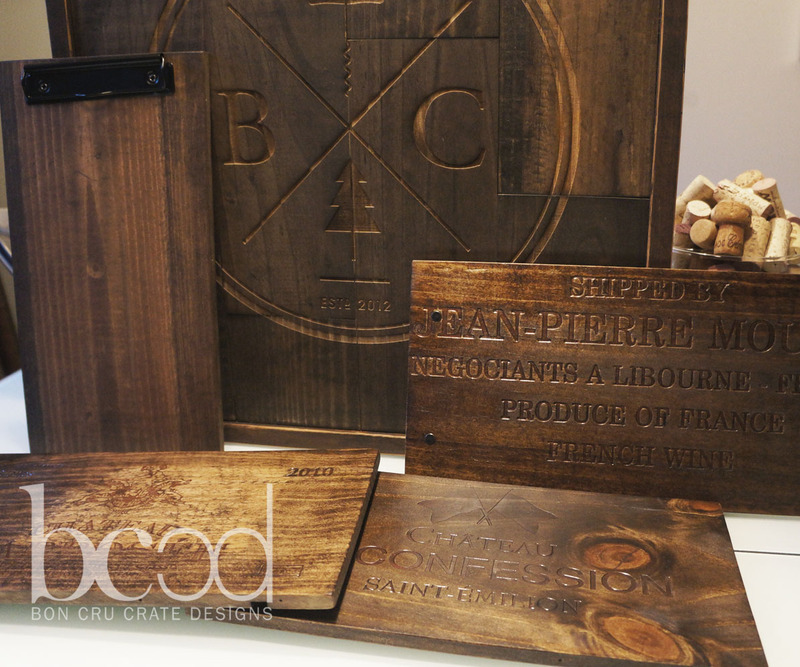 Derived from authentic, imported wine crates from around the world, our cheque and menu boards maintain the raw and simple character of the crates and their designs. 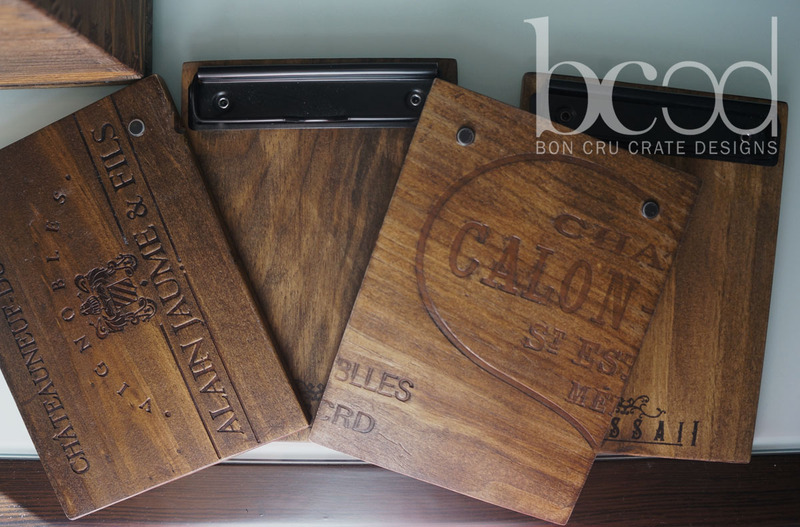 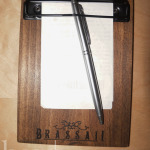 With three styles of clips and many wood stain options available you are sure to have compliments on your service, food, and now even the cheque!